Welcome to N29 Bed and Breakfast in Amsterdam. 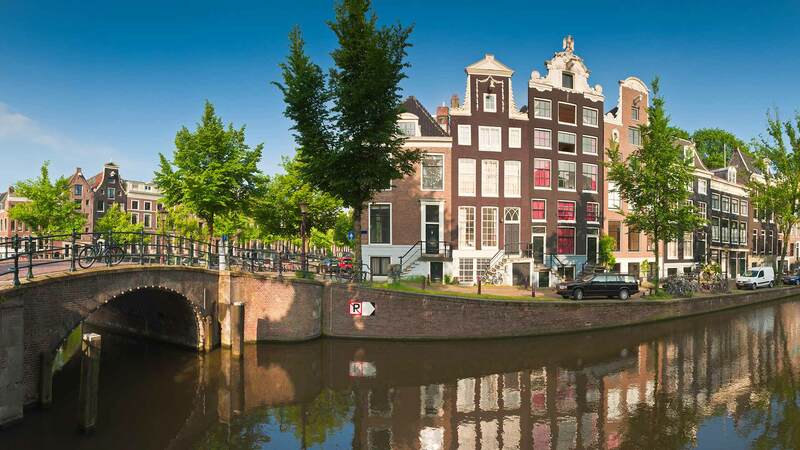 Our luxury B&B is situated in a relaxed but central quarter of Amsterdam within walking distance of the central squares, main museums, theatres and shopping streets, and proudly within the UNESCO world heritage canal area. Noorderstraat 29 house is possibly 300 years old with wooden floors that date from at least 1871. Our private B&B area is on the first floor level and has been completely renovated specifically for our guests with en-suite bathrooms, a fully functioning guest kitchen, a breakfast section and a small seating area.